Home > Lifestyle > Which Are The Best Colours For Your Complexion? Skin complexion is the most prominent feature of every person. It’s a consolidated appearance of one’s skin based on its surface tone, undertones and quality of surface cells. Whether you’re dark or light, glowing pink or pale, having a thorough knowledge about your complexion is always good because it helps you with better wardrobe styling. While every complexion is beautiful and a unique creation of the Universe, with each of them there’s a complementing colour palette which can dramatically enhance one’s natural beauty. So here’s a guide to choose the right colours for your gorgeous skin complexion. Skin tones are those infinite points on a continuum from near white to dark, near-black brown, however, for convenience we can classify tones as light, medium and dark. Each skin tone has one of these undertones- warm, cool or neutral. These undertones are mainly formed by the colour of veins below the upper layers (exodermis and hypodermis) of the skin. If your veins are purplish, your undertone will be pink or blush, green-blue veins lead to cool undertones while a blend of both or lack of colour falls in the neutral zone. Lack of blood capillary colour can also lead to a pale undertone. These two details form the overall complexion of one’s skin. 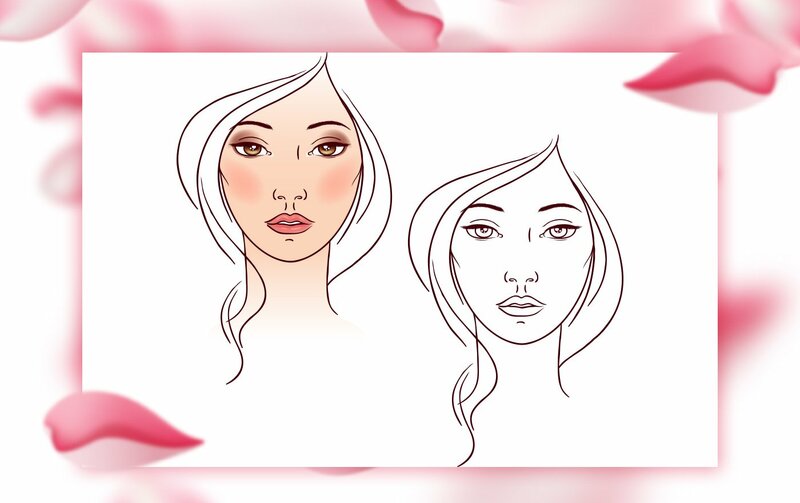 For example, if you have light tone with warm undertones, your skin will have a powder pink appearance. Actress Kareena Kapoor has this type of complexion. While Katrina Kaif has a relatively pale undertone so her complexion can be defined as light to medium cream. With a plethora of heavy make-up products available these days, women, especially celebrities smartly cover up their original features to look appealing. However, you practically cannot move around with make-up always and that is where the role of complementing colours comes in. 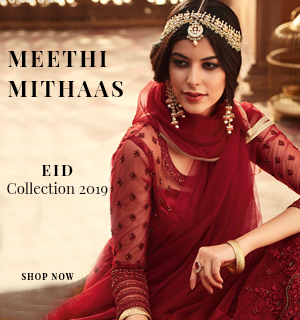 Talking about medium to dark complexions; for these skin colours the undertones may not be clearly visible hence in these cases the surface skin colour can be considered as the overall skin complexion. Bipasha Basu has a wheat complexion while Rihanna’s complexion can be described as light chocolate brown. No matter how dark your skin may be, you can play around with the right colours to scale up your visual appearance. The population of India is highly varied in skin tones. The northern and eastern regions have a higher proportion of light complexion people. Part of them are the descendants of the Aryan race while a huge chunk falls under the category of Mongoloids whose facial features have high cheek bones and squinted eyes. It is relatively easy to spot undertones for light complexions. Blushed cheeks that charm! Women having a rosy complexion should pick wardrobe hues surrounding the colour of the classic rose. Shades of pink, strawberry, maroon as well as cooler tones of plum, mauve and purple will complement such skin well. A pink peach palazzo suit or long kurti worn with leggings is an apt wardrobe for a rose complexioned lady. Carry off this elegant silhouette with minimal accessories for a daytime brunch party! Pastel hues to tend to complement rose undertones over light skin colour. 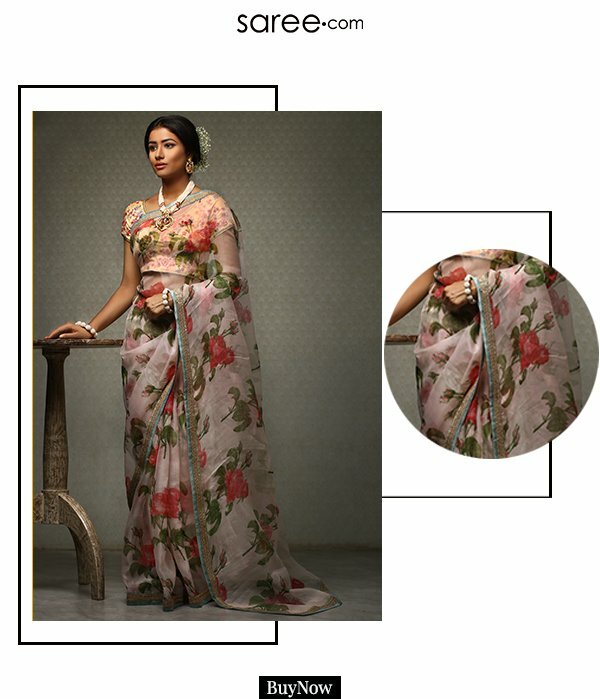 If you’re fond of multiple hues, then a flower ensemble like a floral saree is a great way of highlighting your colour of bloom. When your veins lack colour, it results into a pale complexion. Actress Karisma Kapoor knows how to play it right with wardrobe hues. 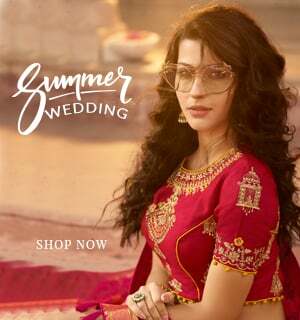 She looks absolutely glamorous in this golden lehenga choli. The matching potli bag and heavy traditional jhumkis complete the drool-worthy desi look of this beauty! 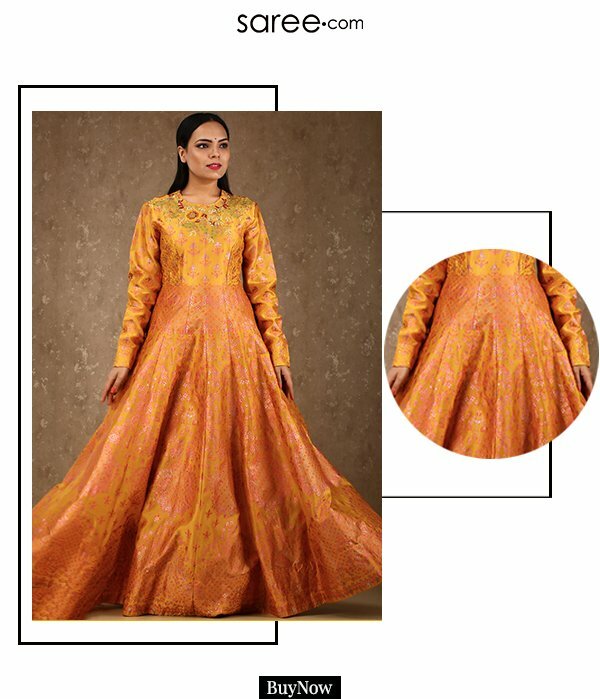 While golden is the right festive shimmer for your wardrobe, your casual and regular garments should be ruled by shades of yellow, orange, peach and brown. Bright shades of green and warm aqua tones can also work wonders for such skin! Your light or near-white skin may have too many blue veins below the surface and that gives your complexion a blue tint, like winter skin. For such skin types, your wardrobe should be around cool palettes. Play around with shades of grey and blue for these palettes are definitely meant for you! 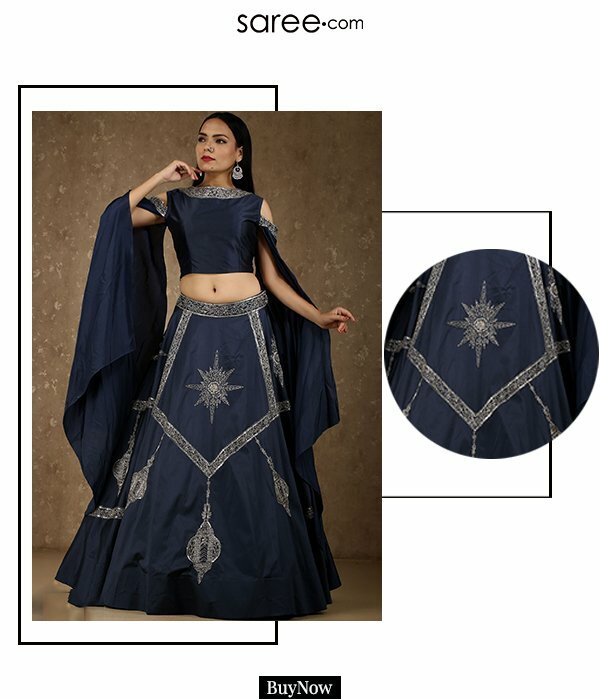 With a hue that will blend beautifully with your skin, this grey designer lehenga choli smartly encompasses Indian traditions and contemporary fashion. A pair of diamond earrings and a stone ring is all that you need to complete your festive attire! For daytime, choose lighter shades of blue or taupe. Silver is the metallic colour of such skin types. Also, shades of aqua that fall on the blue side of the green-blue continuum will work well for such complexions. Neither too light nor too dark, mid-tones allow you to explore a vast range of hues. Whether you’re a light chocolate brown or wheat or any other medium tone, there are plethora of colours that can raise your wardrobe score. Small screen style icon Jennifer Winget gives us major style goals with this lush wine coloured Anarkali suit. Along with wine, maroon, deeper tones of red, rust orange, dull golden, copper, bronze and pale or olive green are some shades to look out for. Vibrant colours of pink, green, yellow and orange are a big yes for your festive wardrobe! So take the liberty and keep your closet varied. With a charming tone of coffee, Kangana Ranaut is a resplendent sight in this lustrous silk saree! What was once considered as an inferiority feature in India thanks to the history of British rule, these days dark skin tones are celebrated with pride! If your complexion is towards the darker side like chestnut, almond or brown-black, then a medium to dark colour palette is all that you need! While you can wear most of the colours, just avoid very light and bright ones which will highlight your dark skin tone. So if you want to wear yellow, then choose mustard, for orange go for rust, for blue colours opt for pale or teal shades and well, neutrals like beige and brown can be counted in too! So this was our take on the best colours for your skin complexion. Go ahead and celebrate the beauty of your uniqueness with the right colours and be a pro at the game of fashion and style! 15 Life–changing habits you need to cultivate – like right now!